Click to enlarge. All photos credited to Tom Livingstone unless stated. 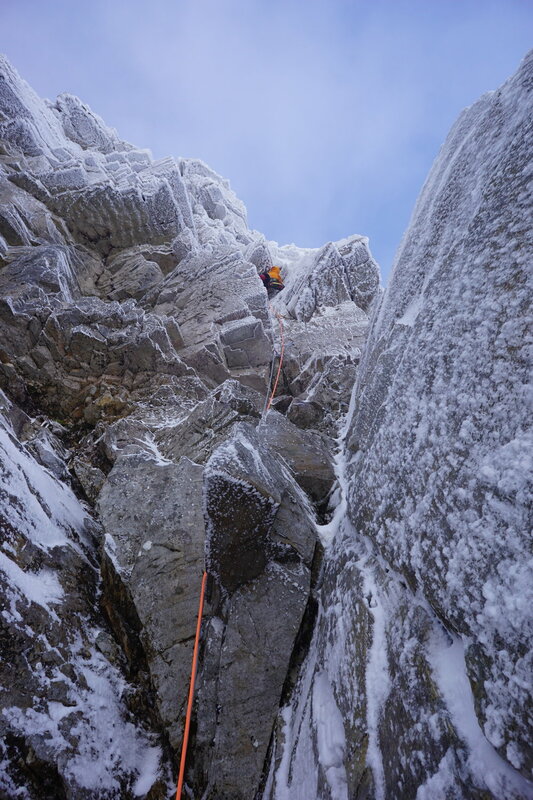 ben silvestre on The God Delusion (IX, 9), beinn bhan. marc-andre leclerc ripping. Bruce Waddington hut, British Columbia. canada. pete harrison on lateo, clogwyn ddu. north wales. tony stone on traversty, clogwyn ddu. north wales.